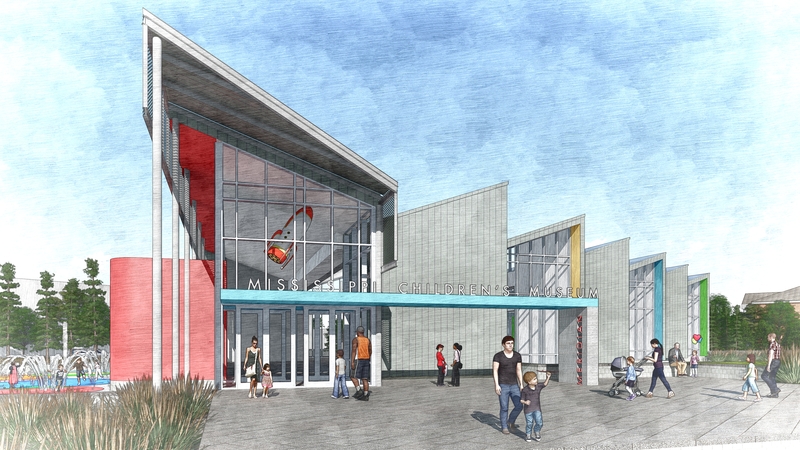 WIER BOERNER ALLIN has been contracted to design the new Mississippi Children’s Museum-Meridian, which will be located at 403 22nd Avenue, and will serve as a vibrant gateway into downtown Meridian. The state-of-the-art museum will provide inspiration and enlightenment for generations to come. By positioning the building closer to the street, it helps hold an urban edge and allows the building to serve as the museum’s own billboard. Plans for the new museum have the building positioned in an East to West orientation, playing on downtown’s primary grid. 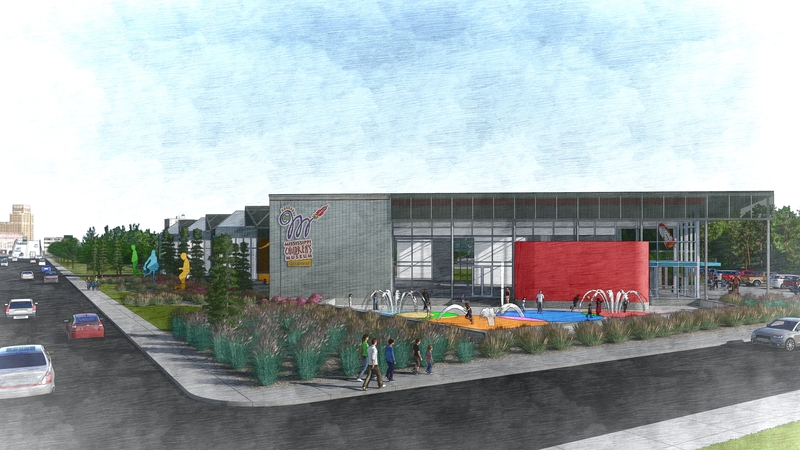 The museum entrance is positioned off the street, creating a safe zone for children and their families to enter away from traffic. The design process has melded safety and innovation as driving forces. Larger than life sculptures of children will be visible along the street, helping create a whimsical and playful feel to the building. 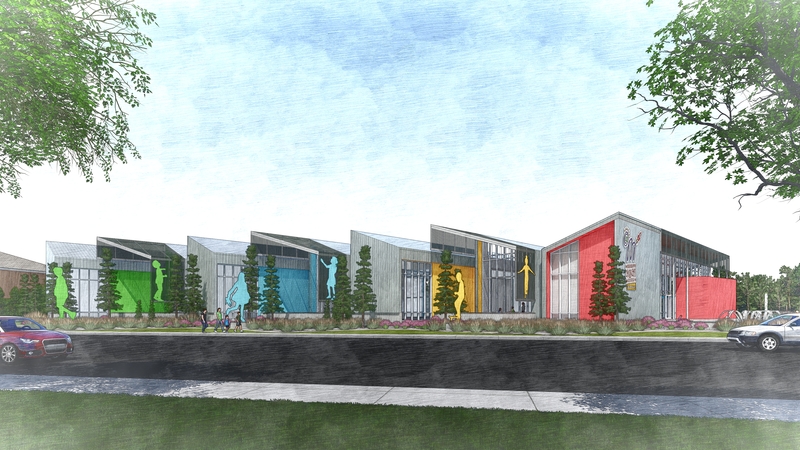 The inventive design will provide a perfect space for children to learn and explore with interactive exhibits designed by Kraemer Design + Production, Inc.